As a viscoadaptive OVD, the HEALON5® PRO combines the best features of both our dispersive and cohesive OVDs. Designed for safety and control during phacoemulsification and precision lens implantation, the HEALON5® PRO delivers outstanding protection every step of the way. 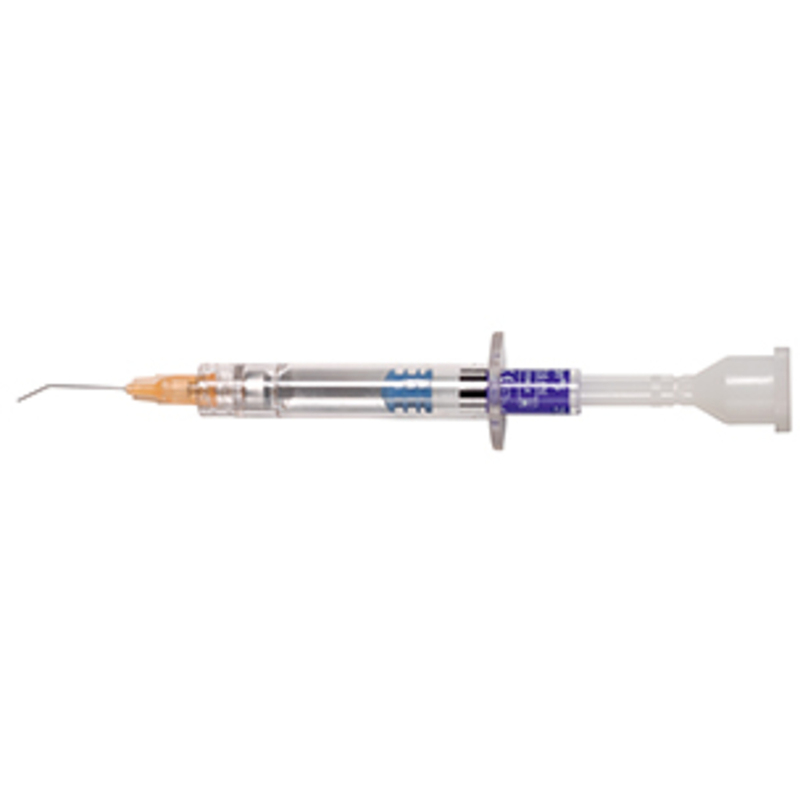 The HEALON5® PRO behaves as both a dispersive and cohesive.